I agree with Paul Krugman, my favorite political columnist. 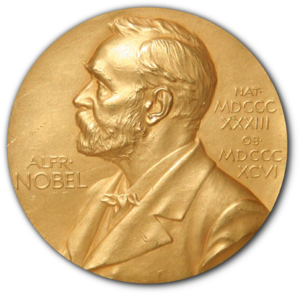 How many political columnists have a Nobel Prize? But I liked him plenty before he won the prize. Actually I was in disbelief he did. Columnists are not supposed to win Nobel Prizes, I remember thinking. And I argued the stimulus was too small back in 2009. Paul was going on deep knowledge, I was going on instinct. The faster way to reduce the debt would be for this country to do another stimulus, this time a full trillion. But I don't see it happening. Such common sense would be too much to ask of the political system. Paul Krugman: Triumph of the Wrong?